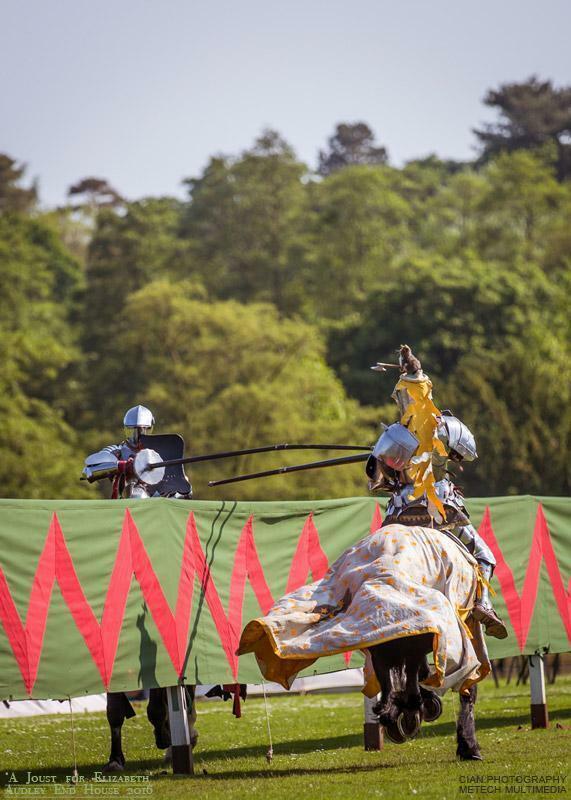 A sunny, bright day greeted my visit to 'A Joust for Elizabeth' which I certainly welcomed, for controlling the good light gave me more creative options, shooting at speeds of up to 1/3200 second while retaining a wispy shallow depth of field in my aperture. 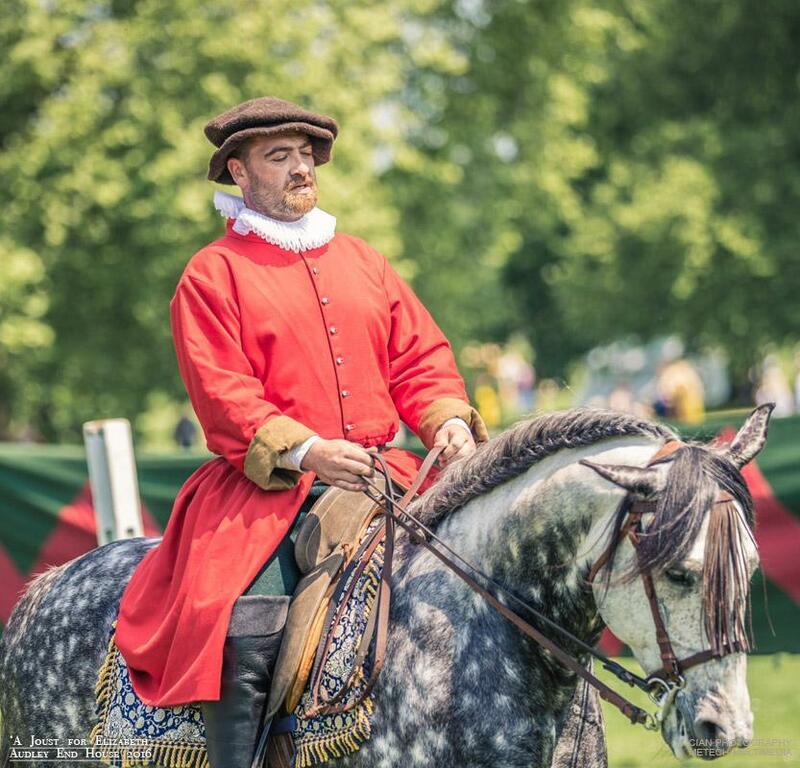 The fun, informative day was held at Audley End House and Gardens, June 2016. 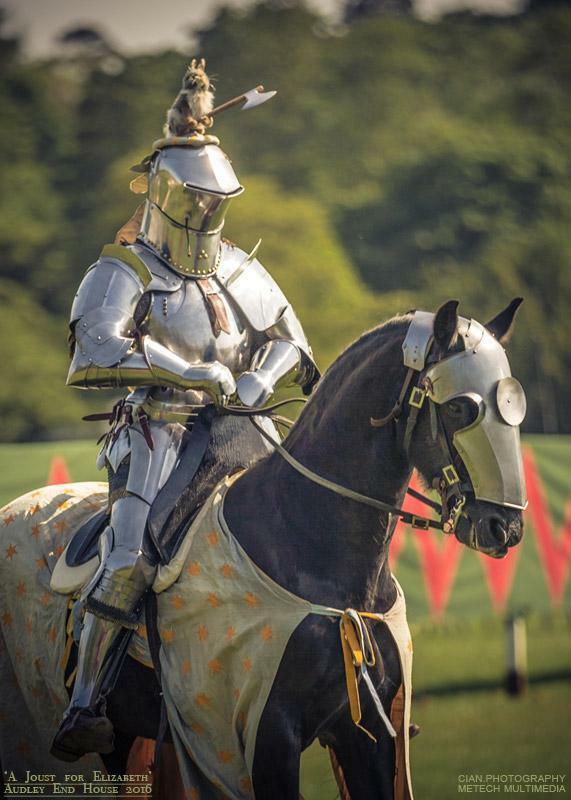 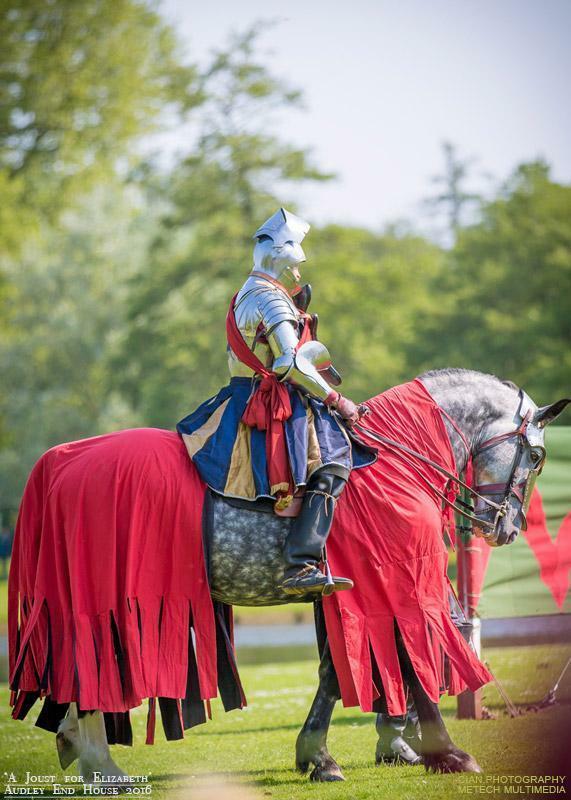 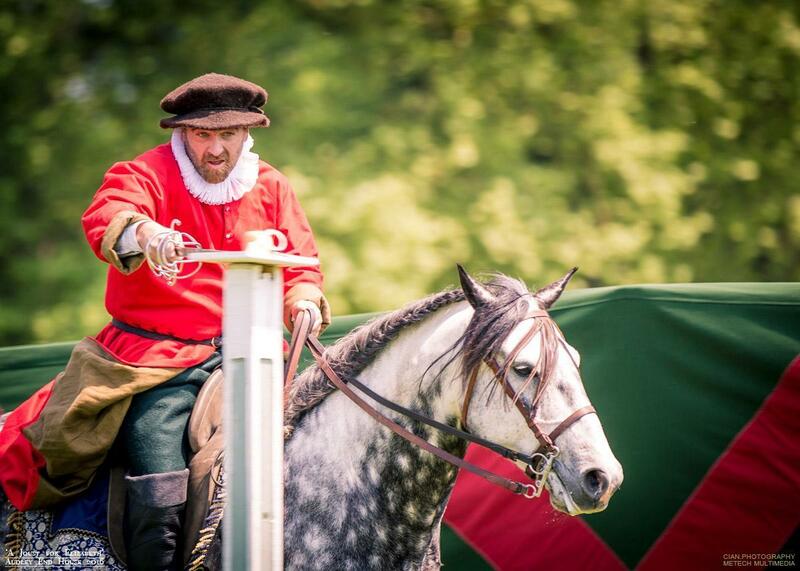 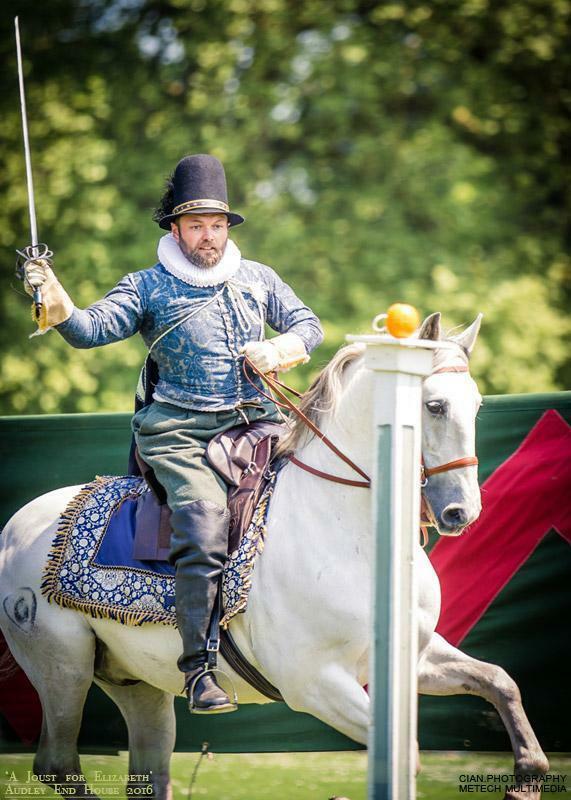 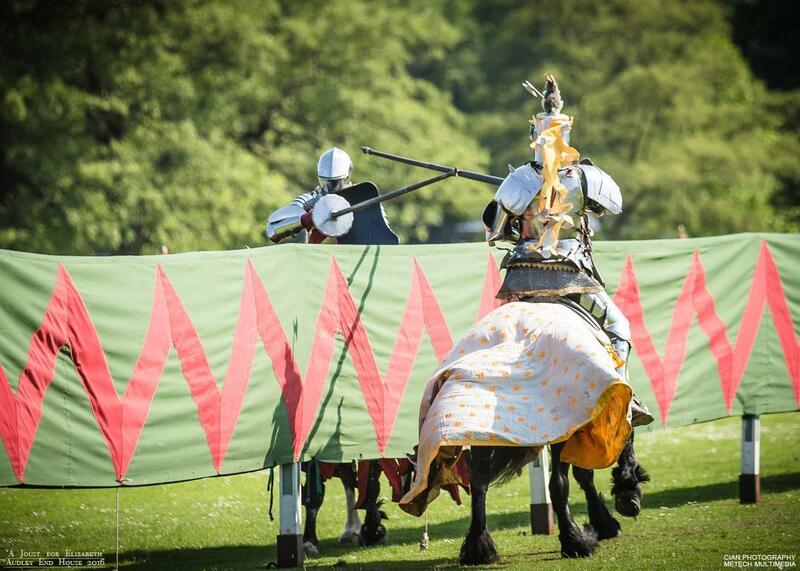 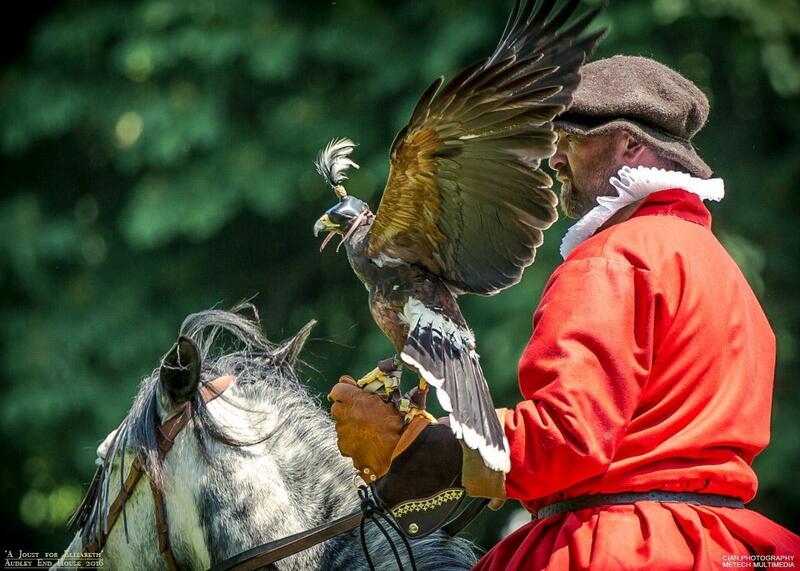 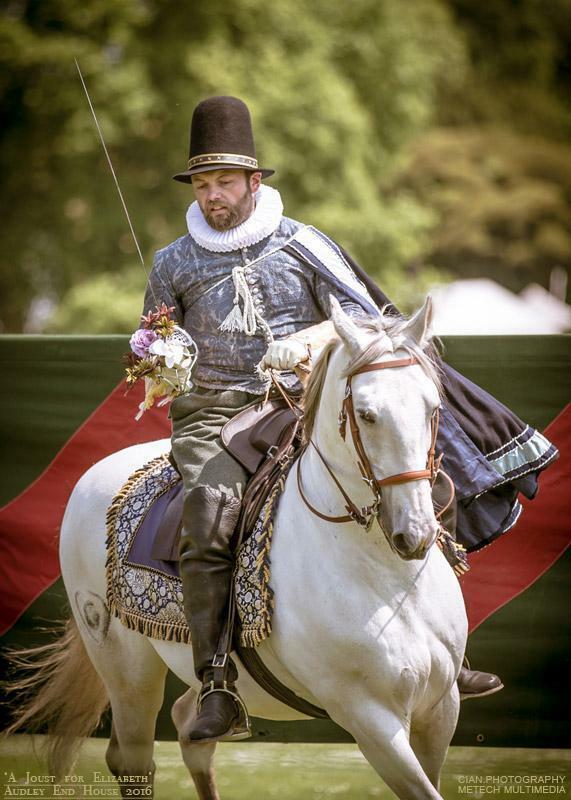 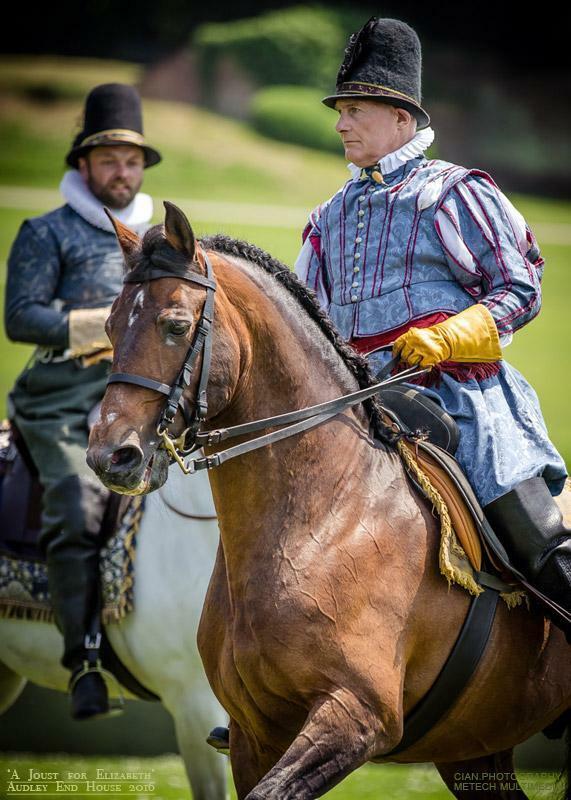 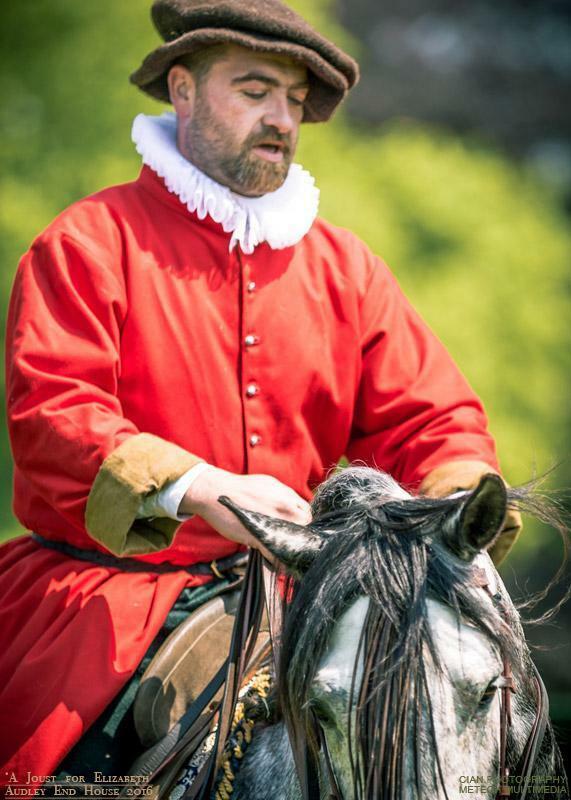 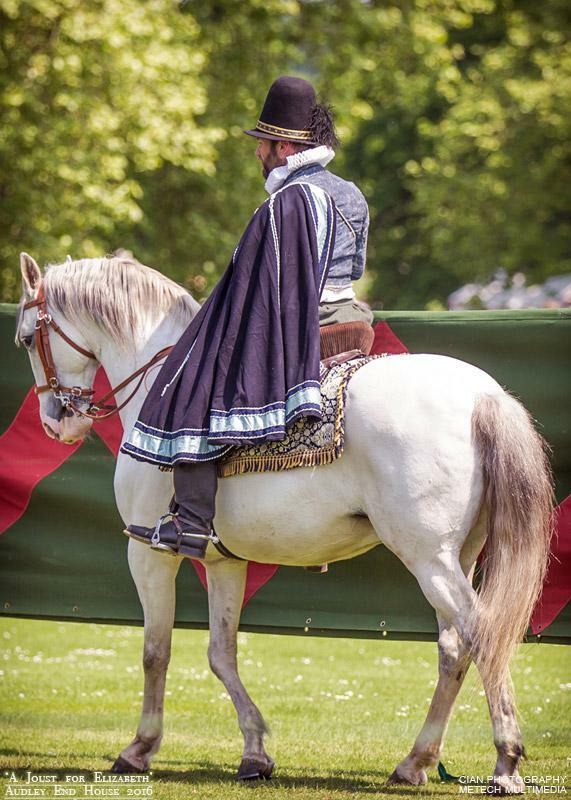 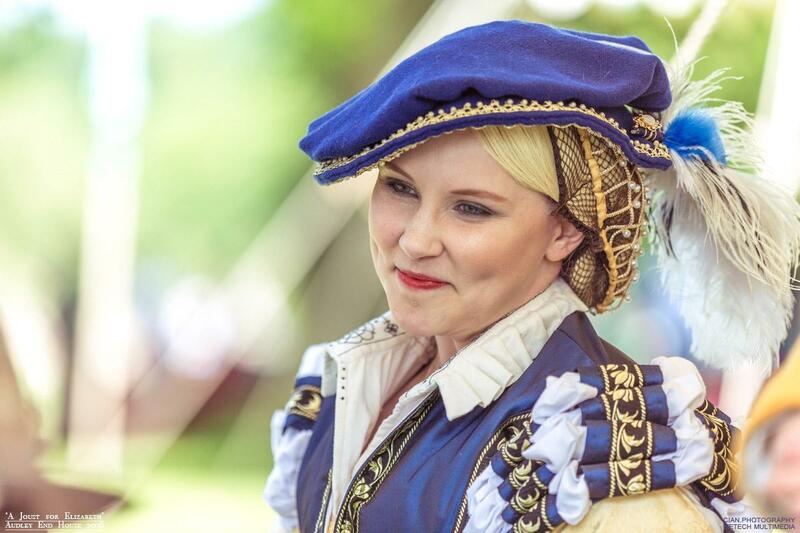 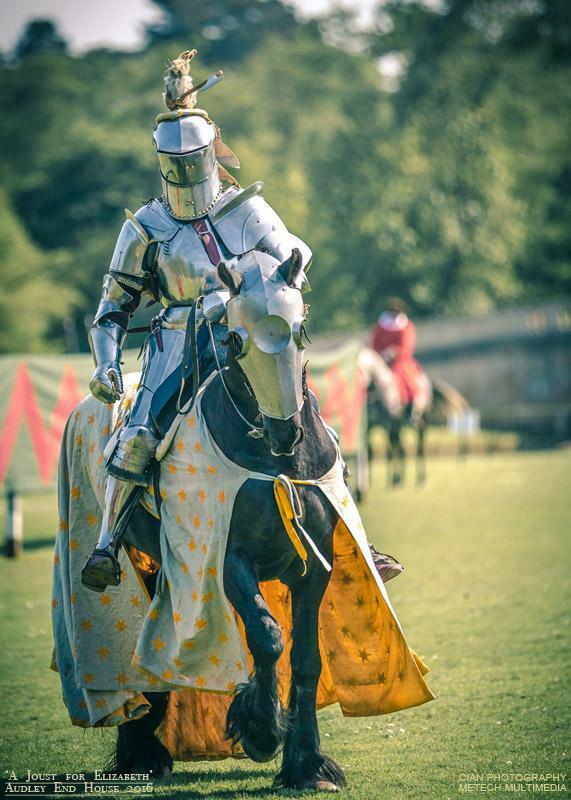 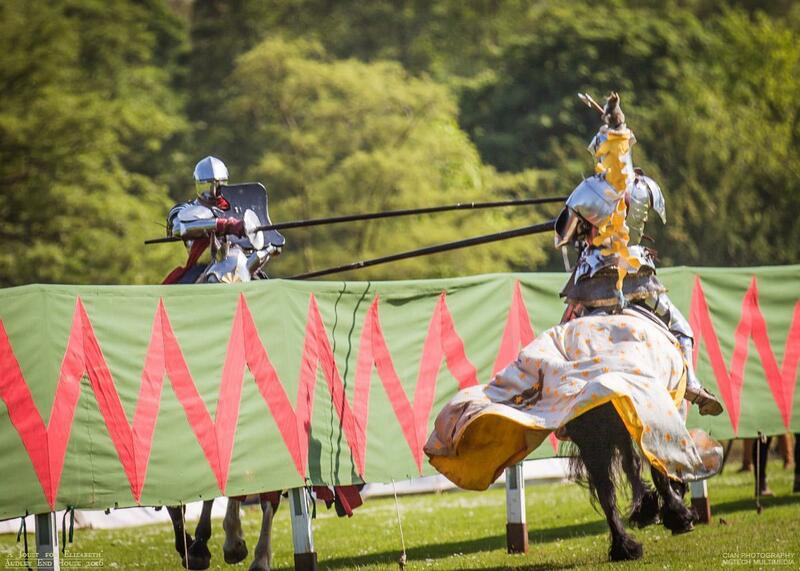 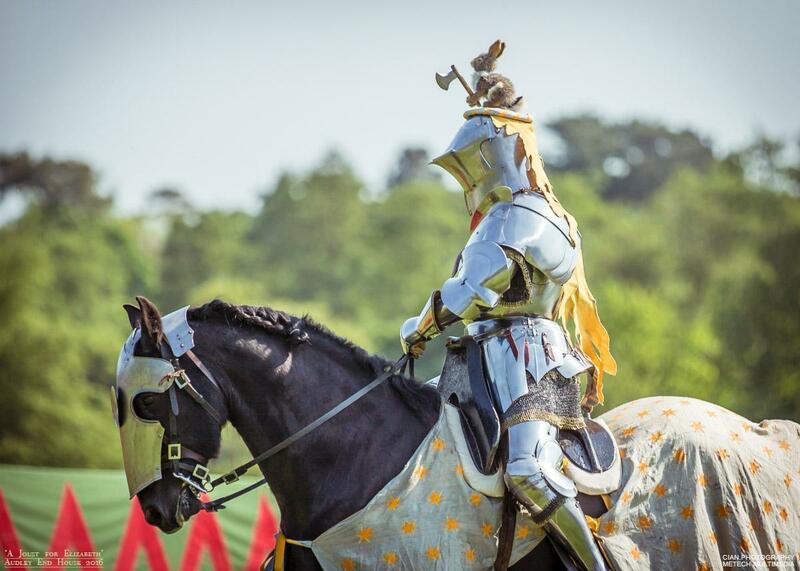 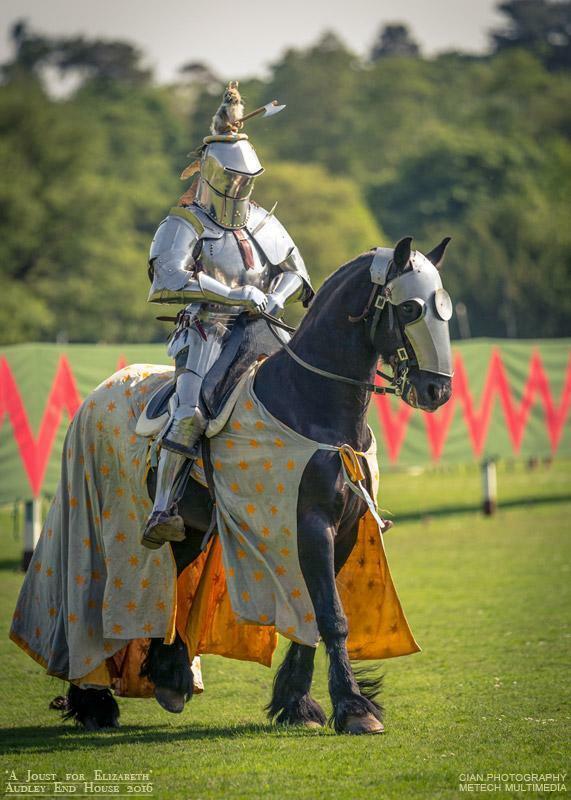 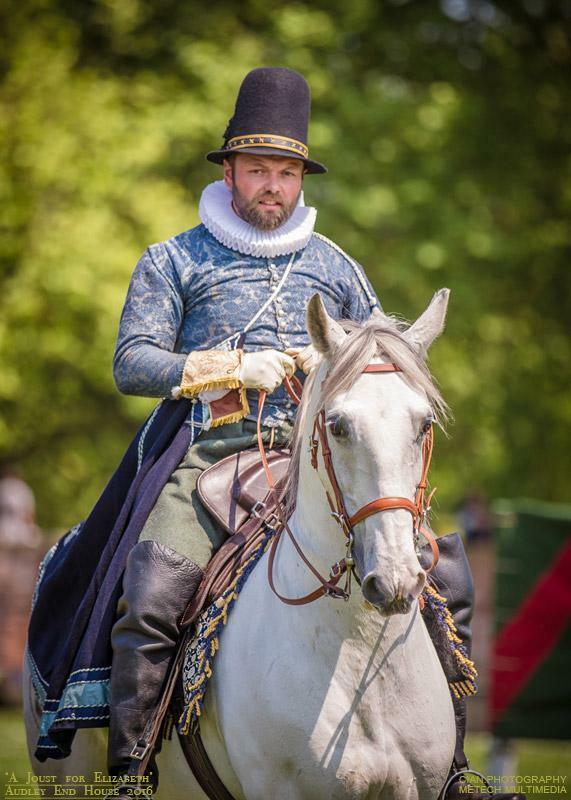 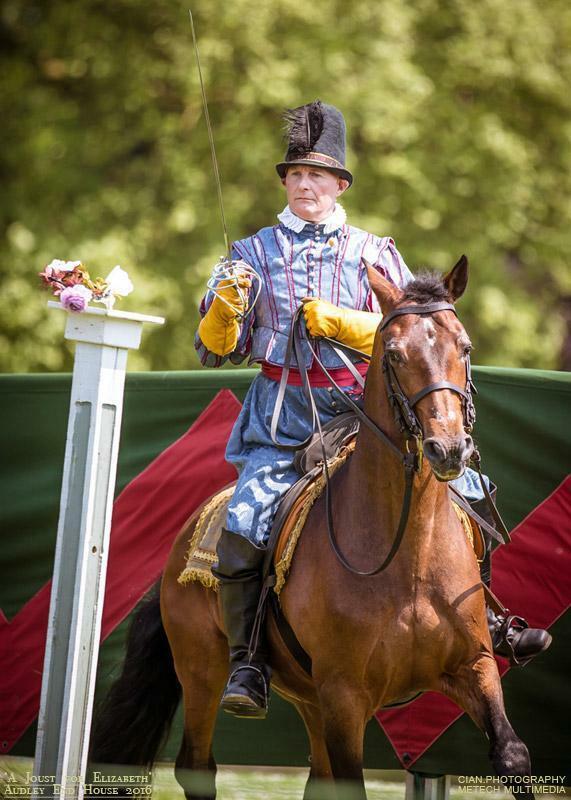 It featured jousting, Tudor music, stalls and an array of historical artefacts, utilities and armour on display. 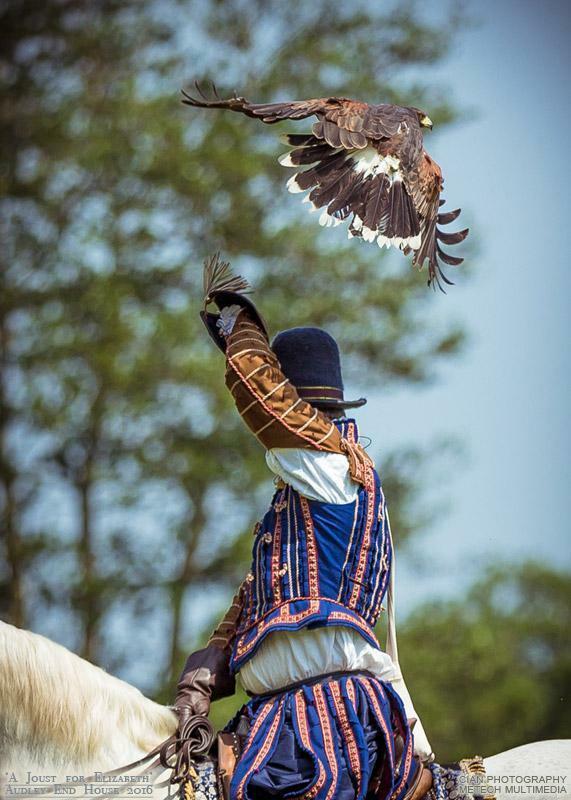 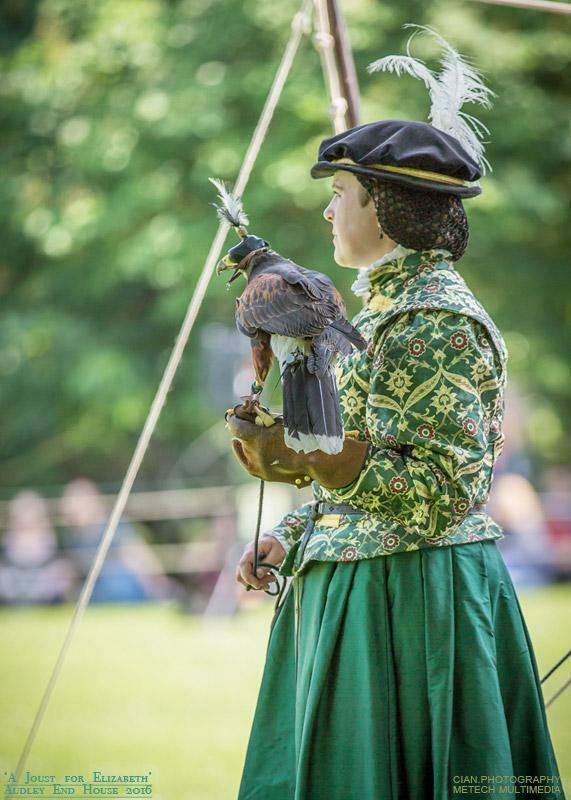 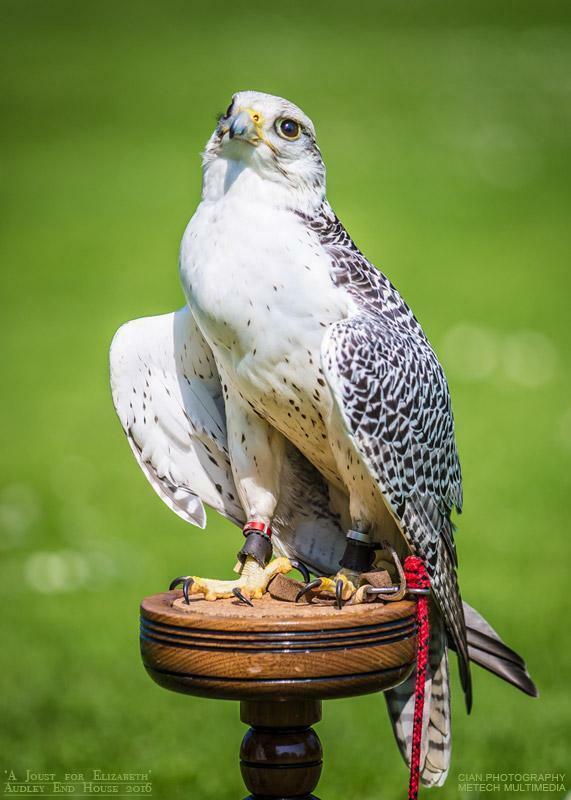 In the afternoon we were treated to a display of Elizabethan Falconry and I was lucky enough to grab a couple of sweet pictures. 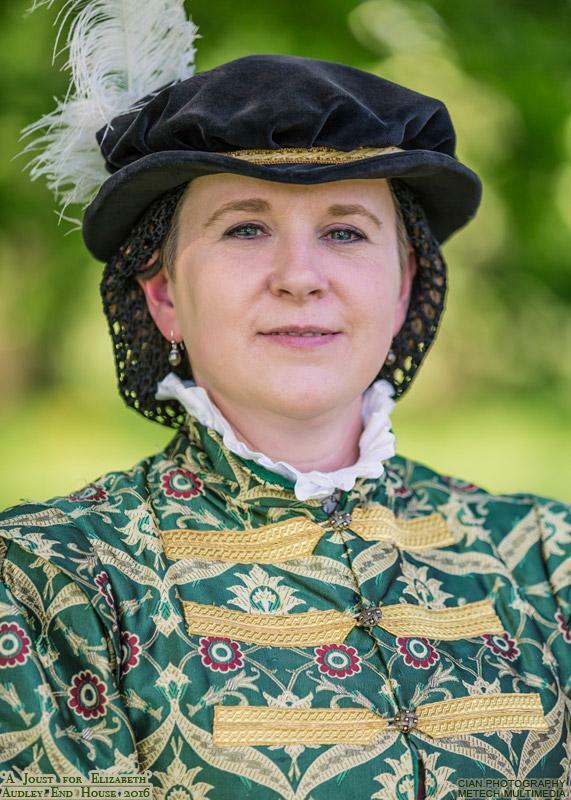 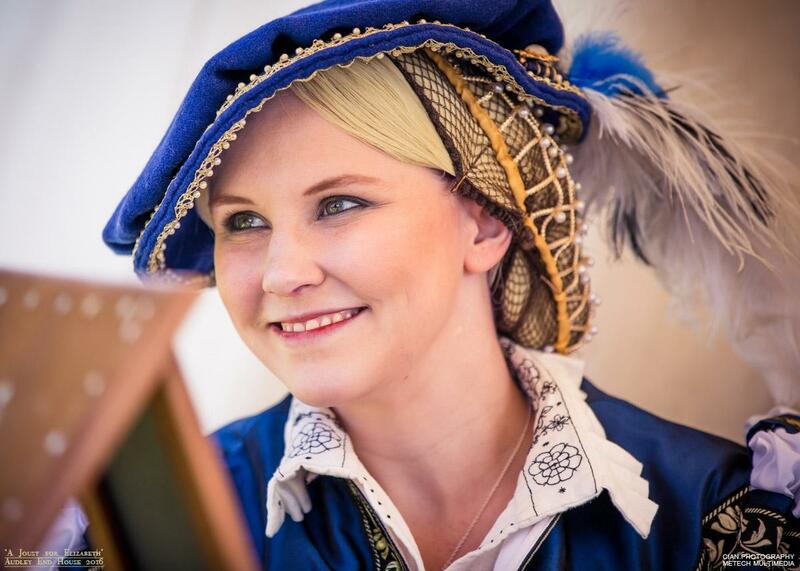 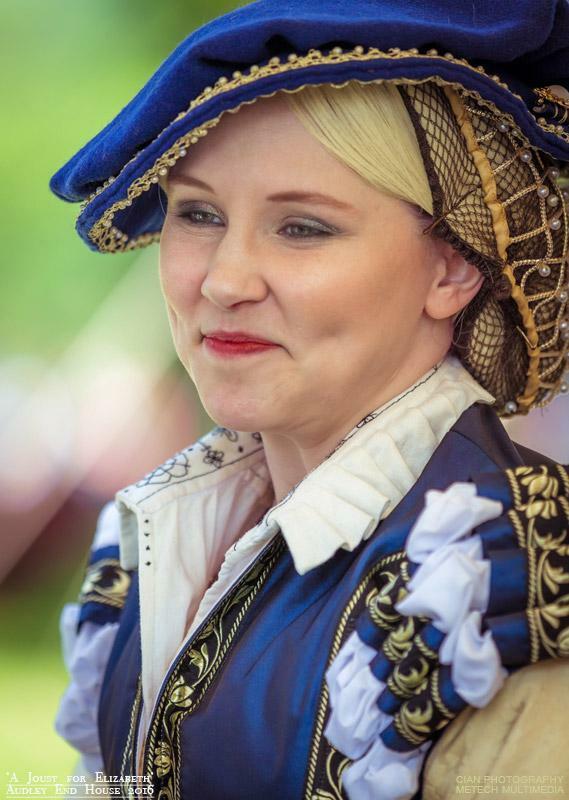 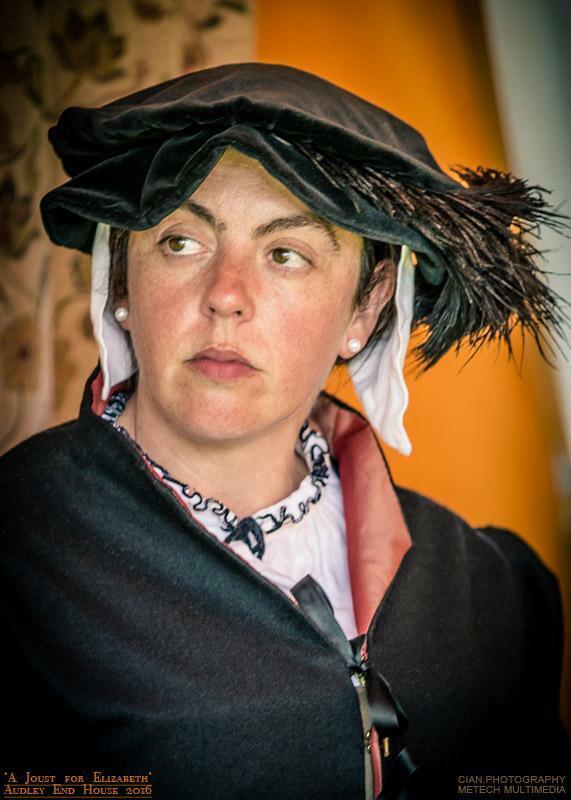 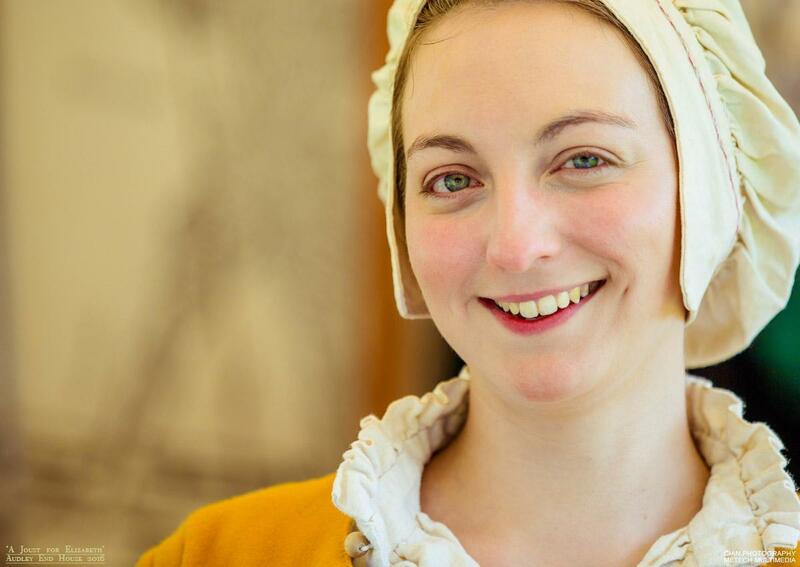 A warm thank you to the people happy to pose for a portrait, you all looked fantastic in your Elizabethan costumes! 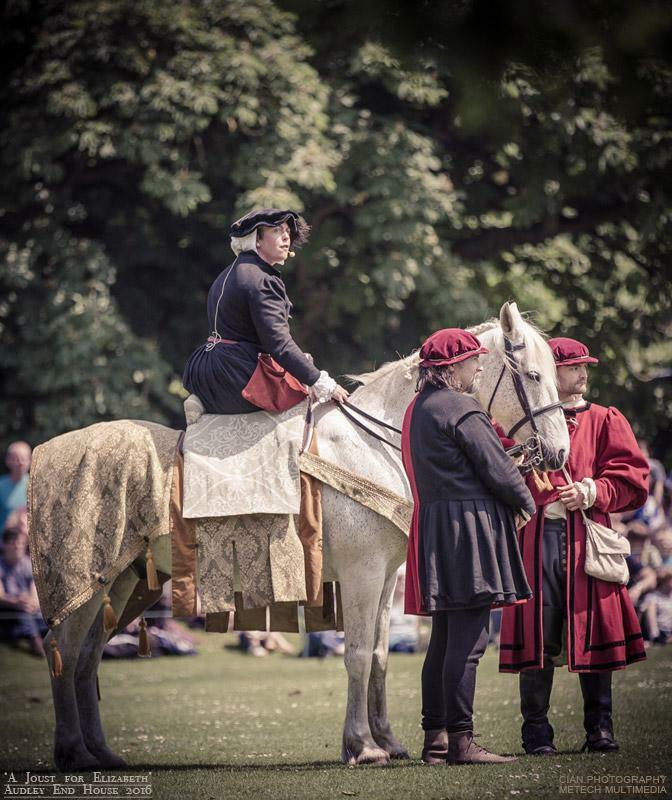 If you are pictured in this gallery, please feel free to email me and I will happily send you (free of course) the high resolution images you are in, without the text/copyright too!